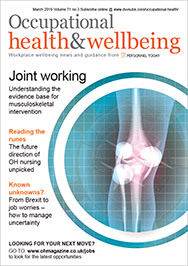 A final question – more statement really – to minister Sarah Newton at June’s Society and Faculty of Occupational Medicine annual scientific conference summed up much of the frustration felt within the occupational health community about the rise and fall of the Fit for Work service. “We tried Fit for Work,” called out the questioner from the back. “And the reason it didn’t work was because you didn’t listen to the experts about the training of the people who ran it. The people who gave advice through Fit for Work, they weren’t trained occupational health nurses. “I found the advice we got was very generic and was clearly not given by properly-trained people. So, you have really got to listen; you’ve got to spend money on it, and money on training adequate staff. And then it will work,” he added. Newton’s Thackrah Lecture and willingness to be questioned by the profession was refreshing. In answer to this question, she stated: “I totally agree with you. Hopefully you have been reassured by what I said this morning. Of course, the team looking at the future are starting with ‘what have we learned from the past?’; that is always an essential place to look at what have we tried in the past and what have we learnt from that. 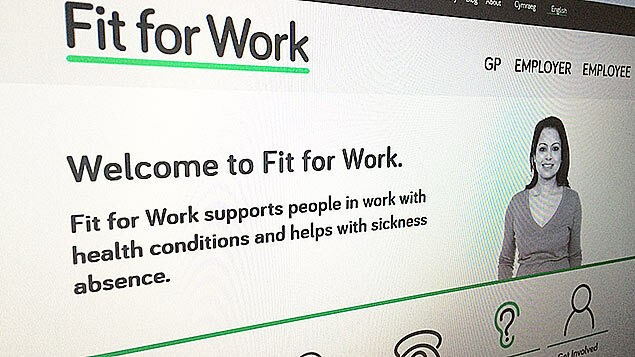 The Fit for Work service was launched in 2015 on a wave of high hopes. These had been prompted by, first, Dame Carol Black’s seminal 2008 Working for a Healthier Tomorrow report and then, in 2011, by her Health at Work – an independent review of sickness absence with David Frost, director general of the British Chambers of Commerce, which had first recommended setting up just such as service. But it quickly became clear the service suffered from a lack of profile and awareness, and that many GPs and employers were sceptical about its effectiveness. 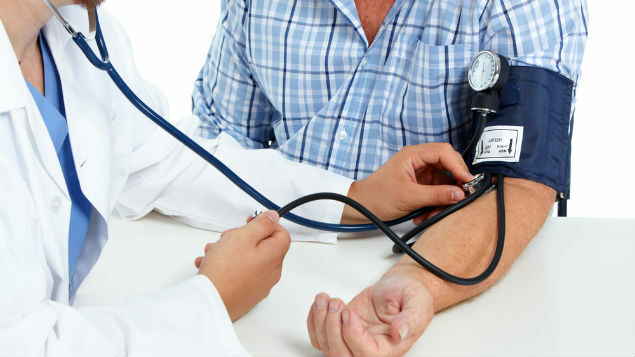 To cite just some of the research into it, a survey by GP magazine last summer found that 65% of GPs had not referred a single patient to the service. And a study by Willis Towers Watson found only 21 of HR professionals said they had used it. As a result, last December, in its response to its Work, Health and Disability: improving lives green paper, the government revealed it was pulling the plug on the referral and return-to-work element of the service, although its helpline, website and web chat facility have continued to operate. In June, the government published the evaluation that had prompted it to come to this decision, Fit for Work: final report of a process evaluation. The report was collated from a combination of 72 in-depth qualitative interviews with employees, employers and GPs; a telephone survey of 504 employers that had had contact with the service; a telephone survey of 1,045 employees who had been discharged from it and a follow-up survey of 492. Referral and discharge data was also analysed. It failed to reach SMEs. One striking conclusion is that the service’s key target demographic of smaller enterprises remained largely out of reach. Of the 8,486 employees in England and Wales and 1,017 in Scotland referred and discharged between October 2015 and December 2016, most worked for very large employers (500 employees or more) – in fact 50% in England and Wales and 58% in Scotland. On top of this, around half of those using the service already had access to occupational health services, again belying the service’s stated goal of reaching those without existing OH provision. Employers, rather than GPs, were the largest source of referrals. As the report made clear: “GP referral rates have been affected by low levels of awareness of the service and its potential benefits among GPs. GPs made a number of suggestions for improvements that they felt would help them and their colleagues to make greater numbers of referrals in future. When GPs did refer, they were more likely to refer employees with mental health conditions, while employers were more likely to refer those with musculoskeletal conditions. The drop-out rate before assessment was high. The service had been unable to make contact with some 1,500 referred employees between October 2015 and December 2016 using the contact details supplied/collected, and drop-out levels pre-assessment were even higher in Scotland, it said. Some recommendations were felt not to be tailored to the individual workplace context. 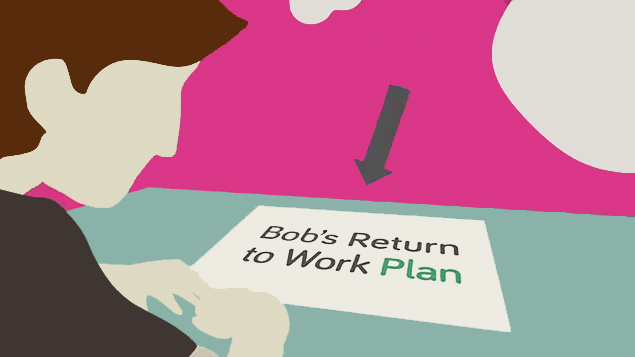 If employees’ recommendations in their Return to Work Plan were not taken forward a few months after the referral, they were unlikely to be implemented at all, the report concluded. Often the reason given by employers for this was that recommendations “could not be delivered within their work context or were not practicable”. Employees with mental health conditions experienced the service differently. Employees with mental health conditions had a different experience of Fit for Work compared to employees with musculoskeletal or “other” health conditions. They were more likely to feel they had choice in their referral and were more likely to be referred by their GP than their employer. However, they were also less confident in the likelihood they would return to work at the outset of the service, were less likely to share their Return to Work Plan with their employer, and less likely to have had all recommendations implemented. “Employees with a mental health condition were more likely to have returned to work with a different employer and yet also to value the service highly,” the report concluded. The service was valuable to medium-sized organisations. Where the service engaged with medium-sized organisations (those with between 50-249 employees) “they were more likely than employers in other sizes of organisations to be satisfied that the recommendations in the most recent Return to Work Plan appropriately addressed the return-to-work needs of their employees,” the report said. “Medium-sized employers were less likely to have pre-existing access to occupational health services for their staff than large employers, so the service had potential to add real value to them and their employees,” it added. Two-thirds of people returned to work within three months. 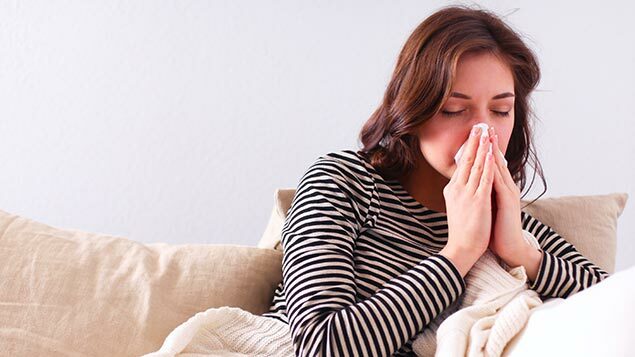 Overall, 65% of referred employees had returned to work from sickness absence within two to three months of using the service. However, at two to three months post-referral, 41% of referred employees felt the service “had made very little difference” to them returning to work, with just under two in five (37%) stating it enabled them to return to work quicker than they would have without it. There is a consistent failure to listen to those with experience in delivering Occupational Health, particularly from outside of the large public bodies (such as NHS). The environment and requirements vary considerably, so the provision and considerations are different. Whilst Dame Carol Black is an emminent and admirable clinician and expert in her field, she is not and has never been an occupational physician. The majority of experienced OHPs were quite convinced that Fit-for-Work would not “work”; to my knowledge no provider changed their plans or organisation in response to this perceived “threat” to established OH practice. What is being described here is a foreseeable failure of a service that did not address the issues that prevent employees returning to work. Primarily there was a complete lack of understanding that this is not a two-dimensional situation and that a “return to work plan” is not a meaningful intervention of itself. Where there is Cause and Effect, both have to be understood and considered before progress can be made. Dame Black had an advantage over many OH clinicians due to many years experience as a specialist physician observing the interplay between the symptoms and treatment experienced by her patients and their everyday lives. She must have observed the impact of a good OH service on her patients’ clinical outcomes and possibly how poor or no work support affected health and recovery of her patients. I think the failure of this initiative was inevitable due to a desire for a relatively quick political win without the substantial long-terml investment in the nursing or public health workforce who could have delivered the specialist clinical input. Alongside this was ineffective investment in marketing and engagement with those who could have gained most from the service, namely SMEs. Hopefully these points were heard at the conference and will be heeded.